You are here / South Africa Travel News / Attractions / The Ultimate Travel Calendar: Guide To The Best Places For Every Month Of The Year! Now reading: The Ultimate Travel Calendar: Guide To The Best Places For Every Month Of The Year! South Africa presents so many choices to the visitor that it is hard to know just when to do what, and so we’ve made it easier for you by compiling a list of best places to be month by month. Head to: Cape Town. This time of year is brilliantly hot, the rather cool seas perfectly feasible after only moments of sun worshipping on foot-blistering sand. Cape Town is still in party mode in January (things don’t get back to business-as-usual until deep into February) and the three ‘streets’ – Long, Bree and Kloof – hum deep into the night. 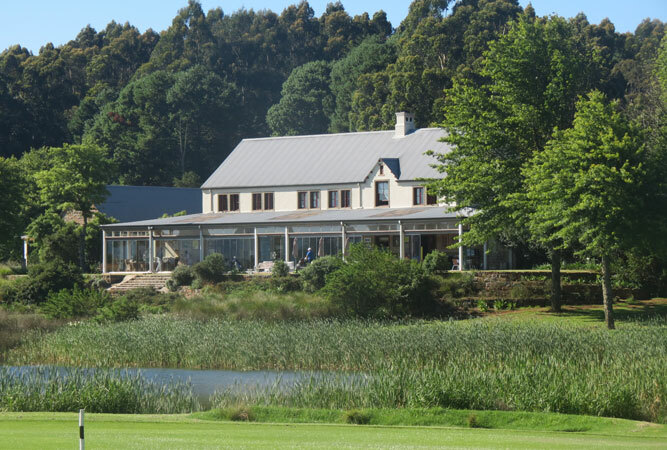 Not to be outdone, the Winelands and the Eastern Cape’s Sunshine Coast will provide as heady an experience. Avoid: Upington – the heat will kill ya! January is this part of the Northern Cape’s hottest month, with average daily temperatures soaring over 36° C (97° F). 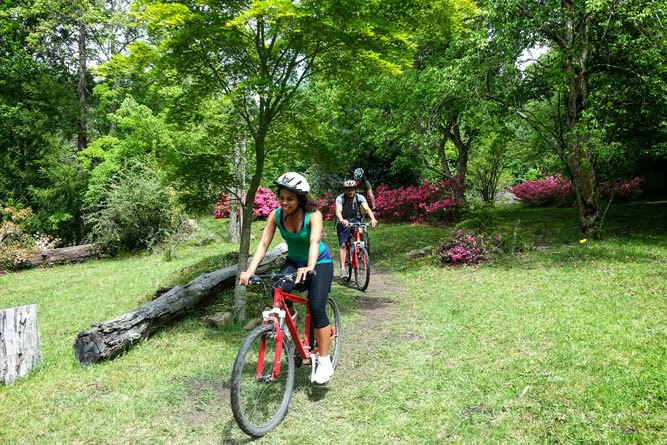 Head to: Hogsback and the Amatola Mountains because February and March are the country’s hottest months and things can be unbearable, depending on where you are. The quintessential Tolkienesque country village lies perched high in the Amatola Mountains, where mountain breezes cool and the deep shade of heavily indigenous forests provide hours of hiking. For something different head to the cool of the Breede River, near Swellendam, for their Up the Creek festival, or the West Coast seaside fishing villages where the winds off the sea will help keep you cool. Avoid: Durban and the north KwaZulu-Natal coast, as the humidity is dire. Head to: the Drakensberg Mountains. March is the tail end of the summer rain season and the start of the area’s best hiking season (mid-March to mid-June). This time of year the Drakensberg is at its most green and the waterfalls, because of the rain, are incredibly dramatic. Other beautiful parts for this time of year include the Natal Midlands (Nottingham Road), the Maluti foothills (Clarens, Fouriesberg), the Wild Coast (Coffee Bay, Port St Johns) and the Garden Route. Avoid: Hoedspruit because it’s super hot still in the far reaches of the country. 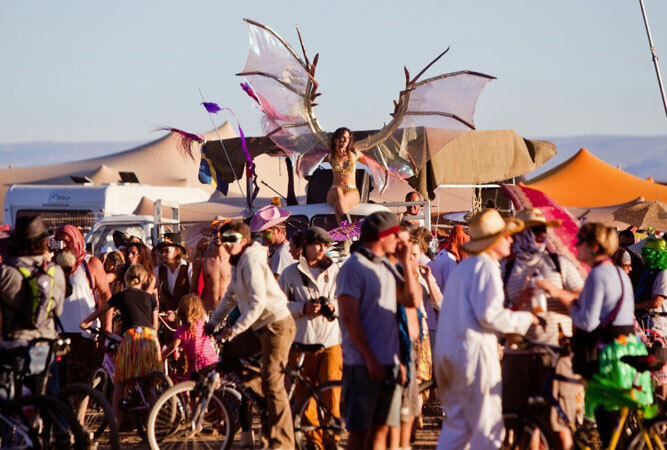 Head to: Oudtshoorn and the Karoo – not only is it the month for KKNK (the Klein Karoo Nationale Kunstefees), which started as an Afrikaans alternative to the Grahamstown National Arts Festival, but it’s also the Tankwa Karoo’s AfricaBurn – based on The Burning Man festival; radical self-expression (if you can get a ticket). The rest of the Karoo, too, is beautiful at this time of year. 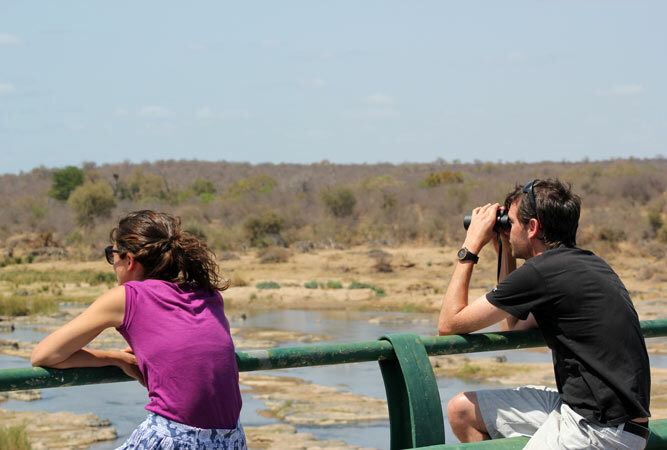 Head to: The Kruger National Park. This is the start of the colder months when game viewing is at its best. The Kruger remains beautifully warm (while the rest of country is hauling out their winter woolies, you’ll still wear t-shirts and shorts) at this time of year.It’s the dry season and wildlife is easier to spot, there is little to no rain, and it is low season (no crowds!). The only down side is the chilly early mornings and evenings. 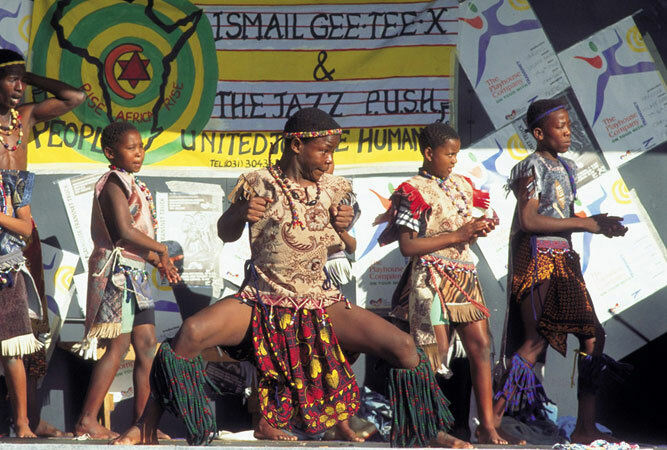 Also head to Kgalagadi Transfrontier Park, and Hluhluwe-Imfolozi. 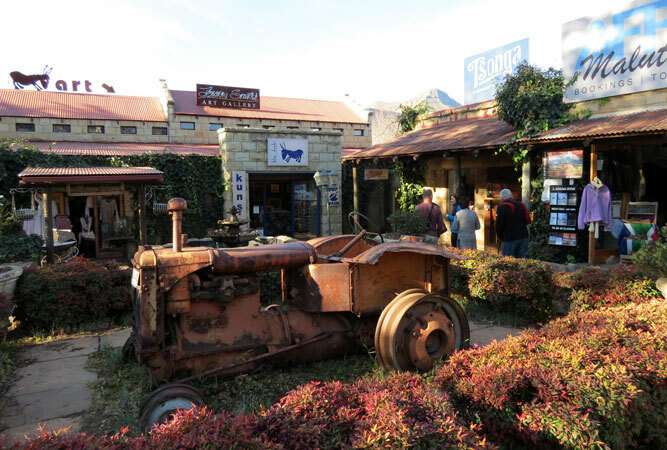 Head to: Grahamstown and the frontier towns of the Eastern Cape. It’s really chilly, but during June (sometimes early July, so consult the timetable and book accommodation way in advance as the city becomes inundated) the city of Saints is transformed as thousands head here from all over the country for the National Arts Festival. Otherwise, head to Durban, where the city remains balmy enough to snorkel and swim, despite the winter. Avoid: Buffelsfontein Farm (just outside Molteno) in the Eastern Cape. It’s average temperature is 11.3° C, whilst at night it can drop to 2.8° C (that may not sound cold to Europeans, but we don’t do central heating in South Africa!). Head to: The ‘snow’ towns. There is no guarantee that it will snow in South Africa, but when it does fall there are several places where it is more likely to happen – the Matroosberg Private Nature Reserve, Cathedral Peak, Golden Gate National Park, the Underberg and Sani Pass, the area around Rhodes (Barkley East, Aliwal North, Molteno), Mooi River, the Witzenberg Valley and Sutherland. Alternatives include Dullstroom, where you can enjoy their Winter Festival. 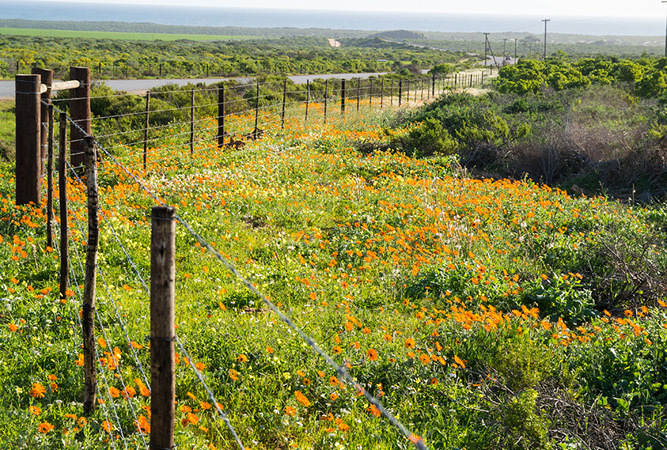 Head to: South Africa’s outback – the Namaqualand – for the flowers. Anywhere between Cape Town and the Northern Cape but focus on the reserves around Darling, Citrusdal, Clanwilliam, Nieuwoudtville, and Vredendal. The plethora of spring flowers emerge after the rains. 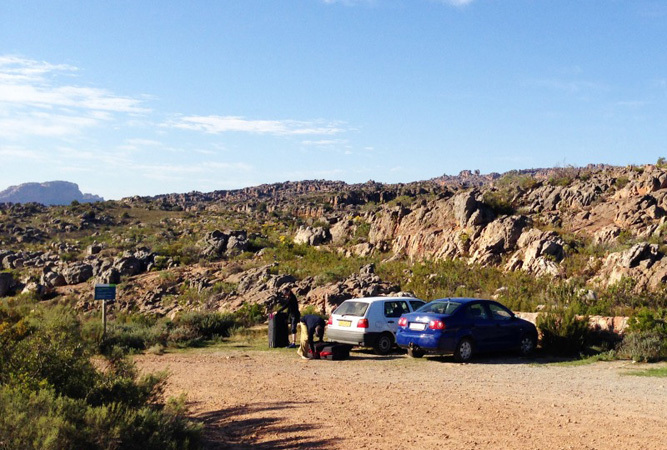 Explore as close to Cape Town as the West Coast National Park, the Biedouw Valley of the Cederberg, or head all the way to Springbok and make your way back stopping en route at various parks. Other places to head in August include: Northam for Oppikoppi Bushveld Festival, and the Hantam Vleisfees in Calvinia. Avoid: any trips to sea off the Cape of Storms, Cape Town’s winter squalls (heavy rains, hail and bitter cold) could make life rather miserable. Head to: The Overberg – particularly Hermanus, De Hoop Nature Reserve or Witsand – to see the Southern Right Whale that makes the shores of the Western Cape its breeding ground. 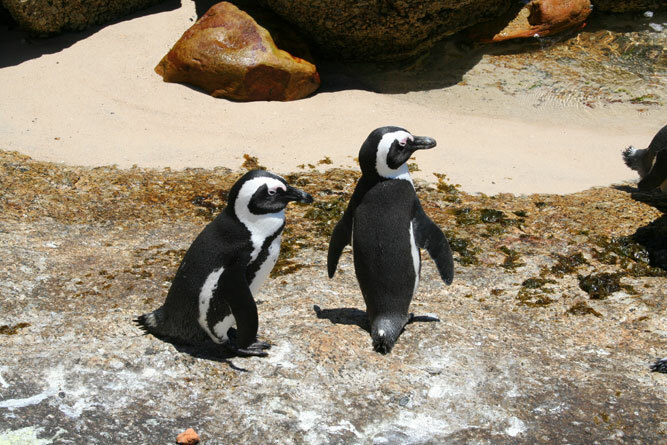 The Whale Coast is the strip between Cape Town and Still Bay that includes the Kogelberg Biosphere Reserve and towns such as Rooiels, Betty’s Bay and Gansbaai – beautiful at this time of year. 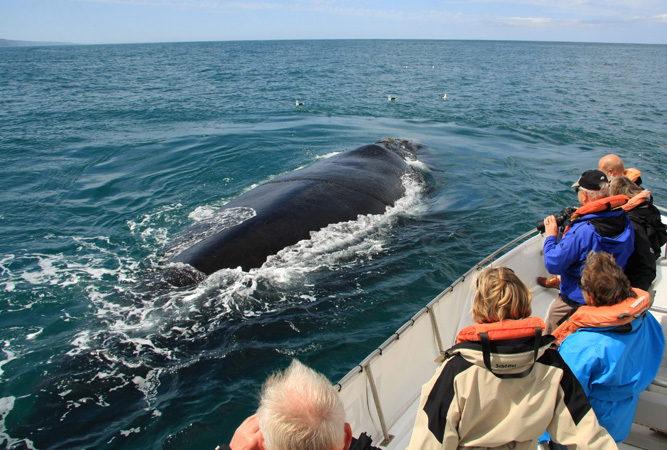 Best landbased whale watching: Hermanus and Witsand; Best boatside watching: Gansbaai. Avoid: Seriously, why would you miss the best time of year in the country? Head to: The Magoebaskloof and Haenertsberg in Limpopo. The Magoebaskloof is one of the most underrated and least known spaces in South Africa, possibly because it has to compete with the Kruger National Park for airtime. Also called ‘the land of the silver mist’ it centres on the Magoebaskloof mountains, dotted with misty mountain rain forests, thickly wooded valleys, the Debengeni Falls, the Pekoe View Tea Garden where tea is grown, and the little lost-in-time town of Haenertsberg, at its base. 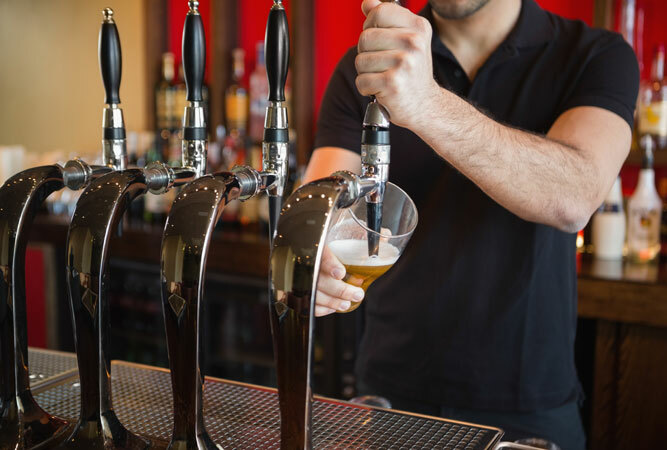 Avoid: Anywhere with a beer festival (unless, of course, you’re a beer enthusiast, in which case you can hot foot it to Durban, which holds its Bierfest this year between 30 September and 2 October). Head to: Ficksburg in the Free State for the famous Cherry Festival (you won’t be sorry, if you’re a cherry fan). Ficksburg makes no bones about calling itself the Cherry Capital of the World. What one cannot dispute is the beauty of this time of year in the Free State. And if you don’t get enough of cherries, Clarens may well follow last year’s pattern and hold its own Cherry Festival immediately after. Avoid: Ficksburg. 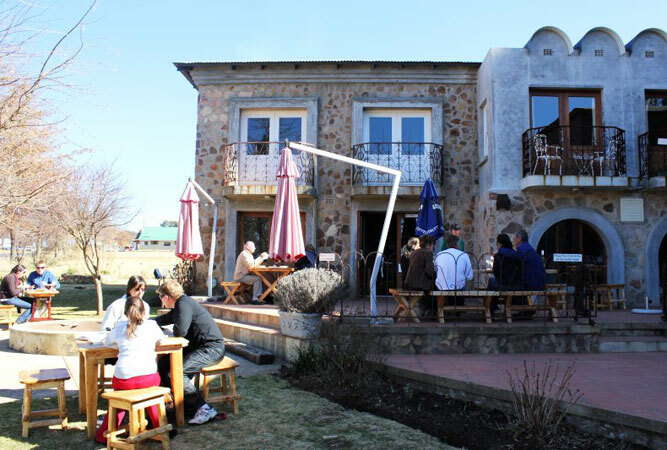 I know this sounds contradictory, but if you want a peaceful weekend, find accommodation in one of the towns outside Ficksburg, like Clocolan, Fouriesburg and Rosendal, and dip in and out of the cherry festival. Head to: The Eastern Cape’s Sunshine Coast for a beachside Christmas. 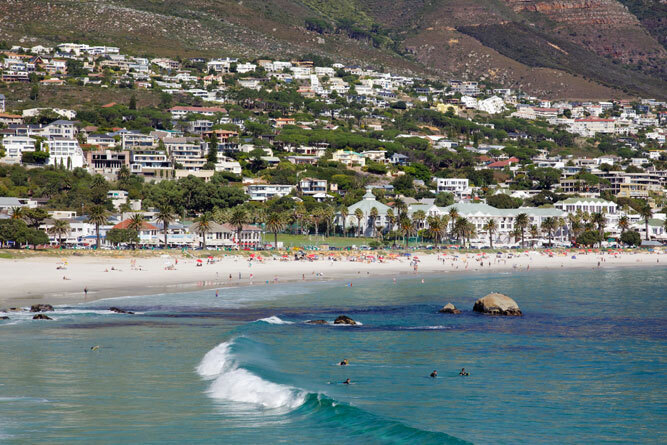 Their fantastic beaches, alongside Durban’s and Cape Town’s, are what makes South Africa so popular at this time of year. Avoid: Jbay and Ballito, popular with matric students on their boozy end-of-year party trips.